A short report of the second day of the council. The morning of the second day of the UNIMA Council Meeting was dedicated to the reports of the commissions. All the richness of UNIMA International came to the light as every commission has so many activities and future plans to show. All the presidents of the commissions presented their reports and plans except of the president of the African commission who was not able to join the meeting, but report was in the materials which all councillors received. All the reports will be published on UNIMA website shortly after the Council in Bochum. 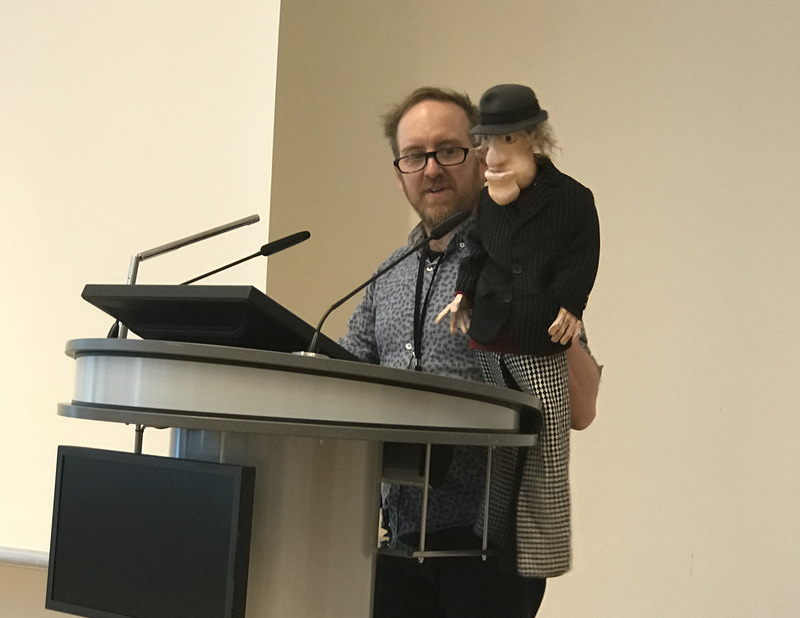 In the afternoon the reports of the national centres were presented to the councillors, 23 representatives talkes about puppetry situation in their countries. Some of the countries could present optimistic information, some less positive perspectives. All great projects which are going on throughout the world were an inspiration for the listeners.